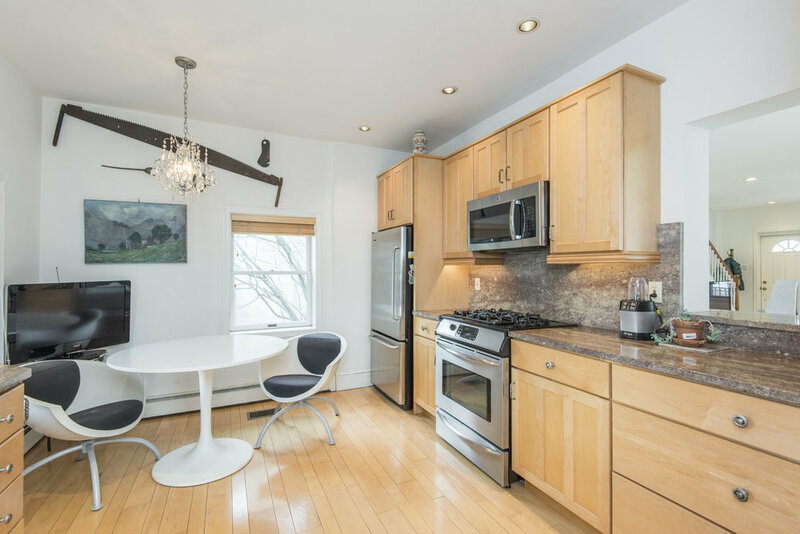 You may have heard people say that unicorns don't exist, but after seeing 212 Elm Terrace, you'll change your mind. 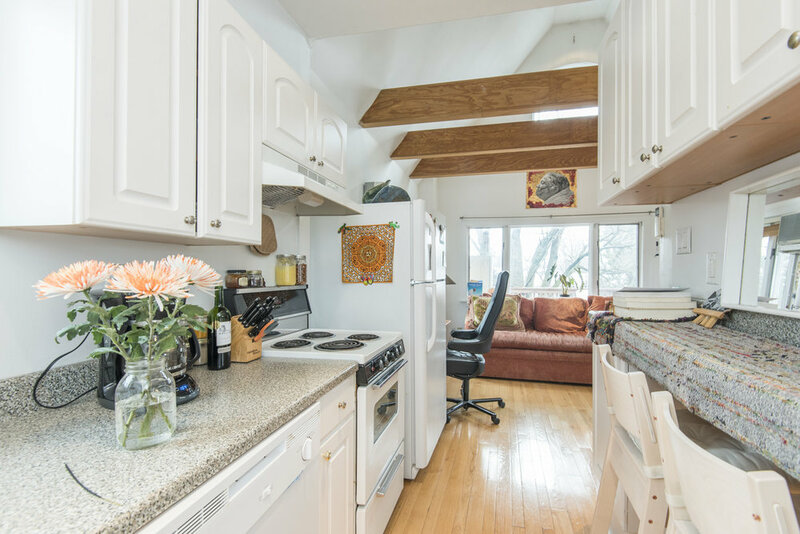 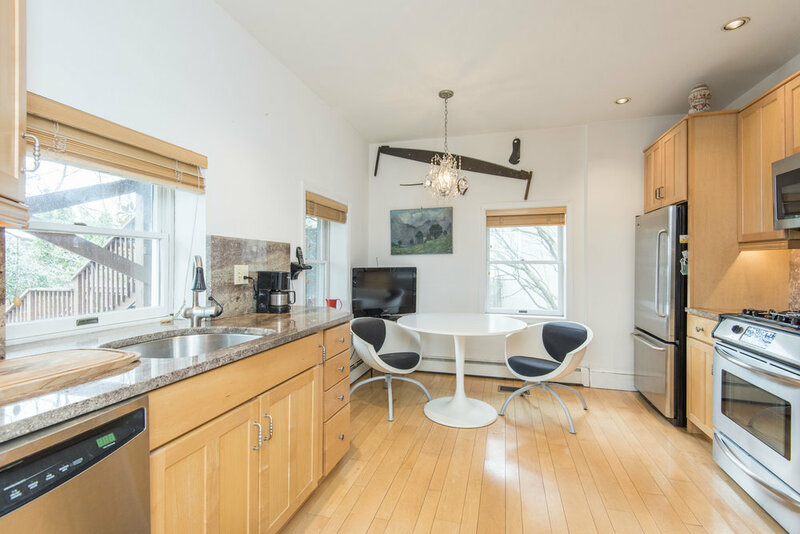 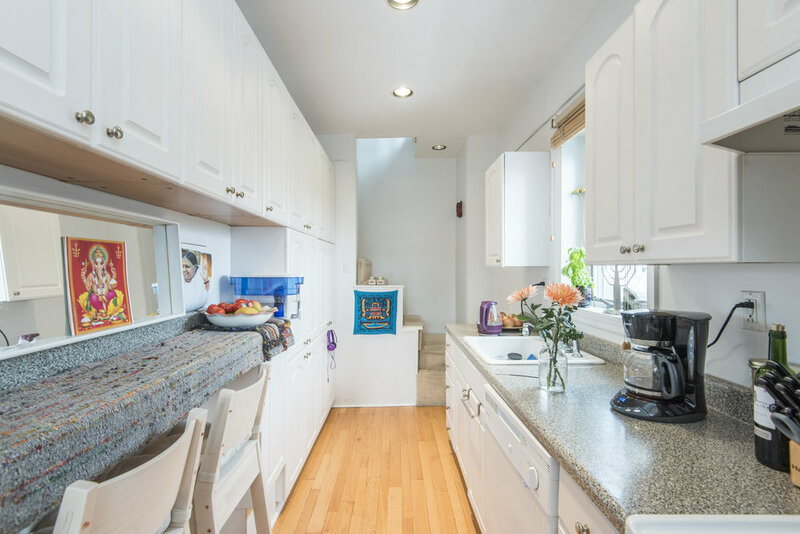 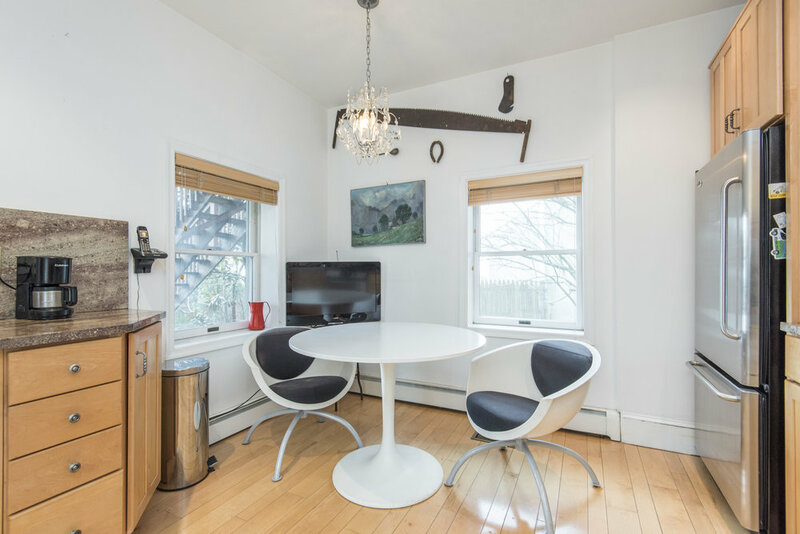 Nestled at the end of a quiet cul-de-sac in Narberth, this completely remodeled home is unlike anything you've seen before. 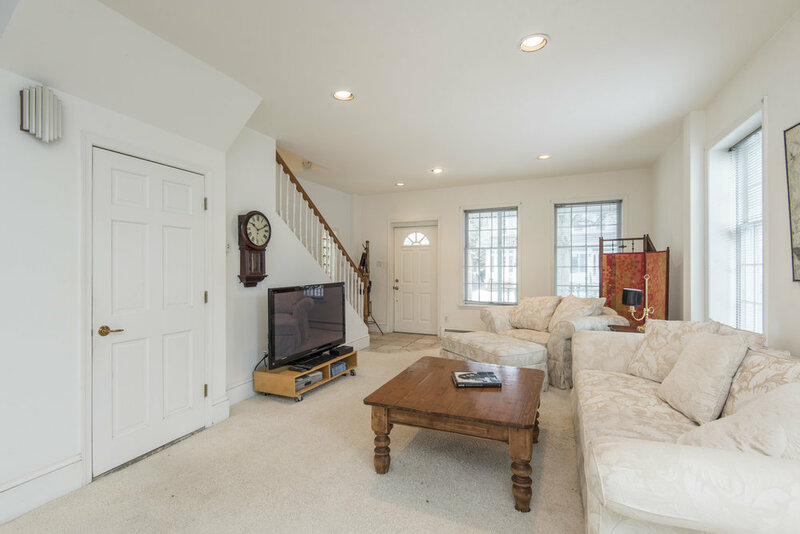 Step in the front door and be transported to a peaceful retreat. 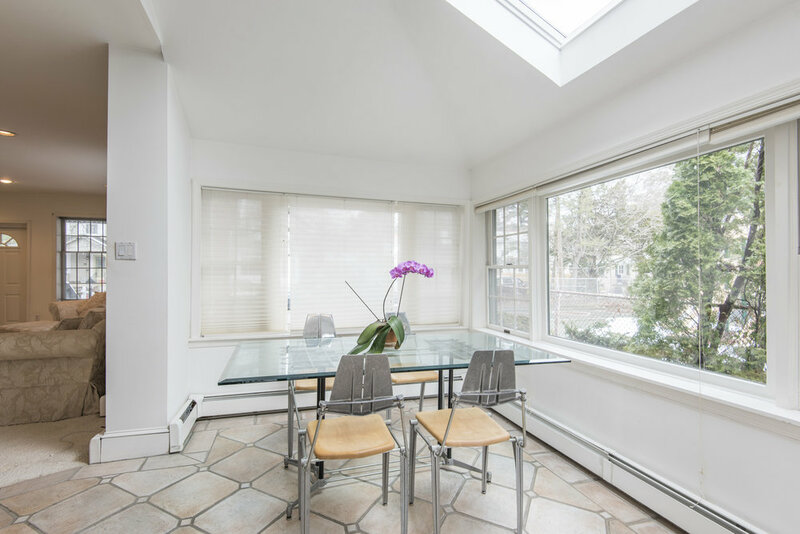 The current owner has opened up the first floor, creating a dramatic, light-filled space. 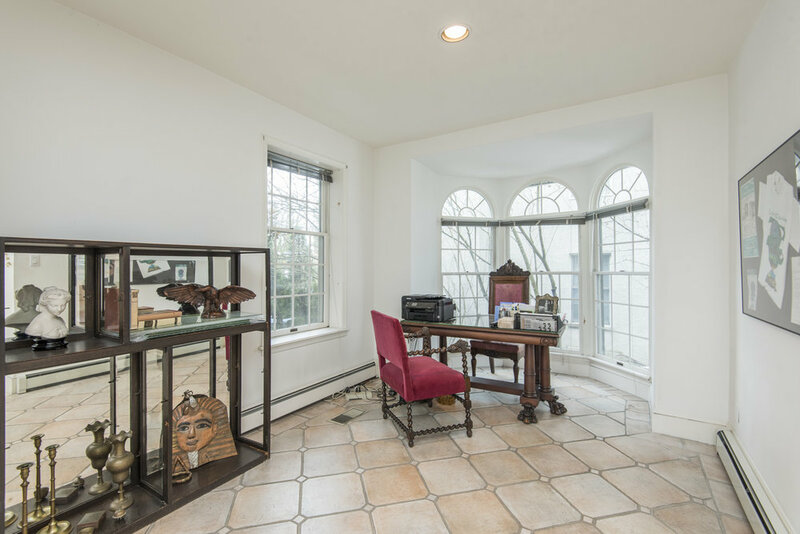 Off the living room, there is a quiet nook that is the perfect spot to sit with a cup of coffee and enjoy a good book. 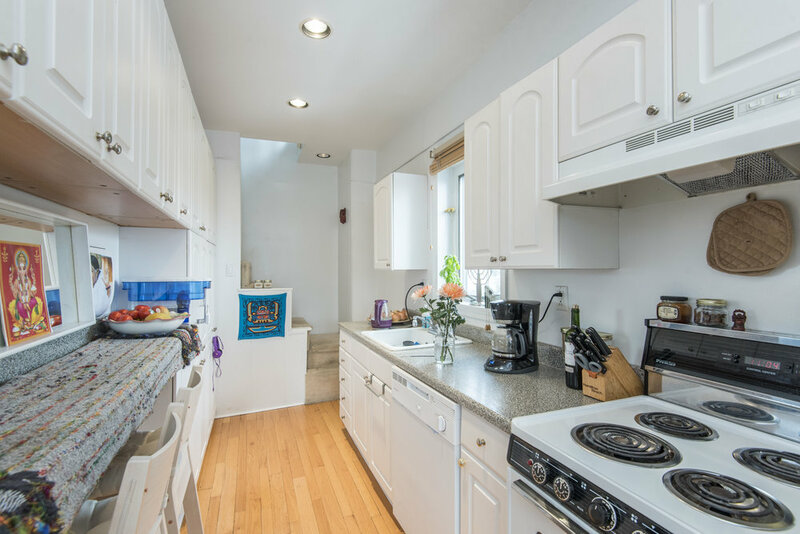 The gourmet eat-in kitchen features granite counter tops, stainless steel appliances and a breakfast bar, and opens to the sun room. 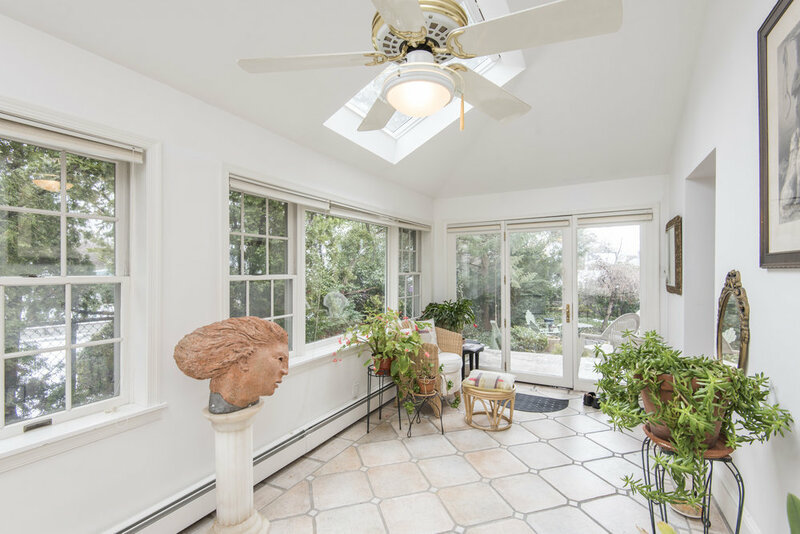 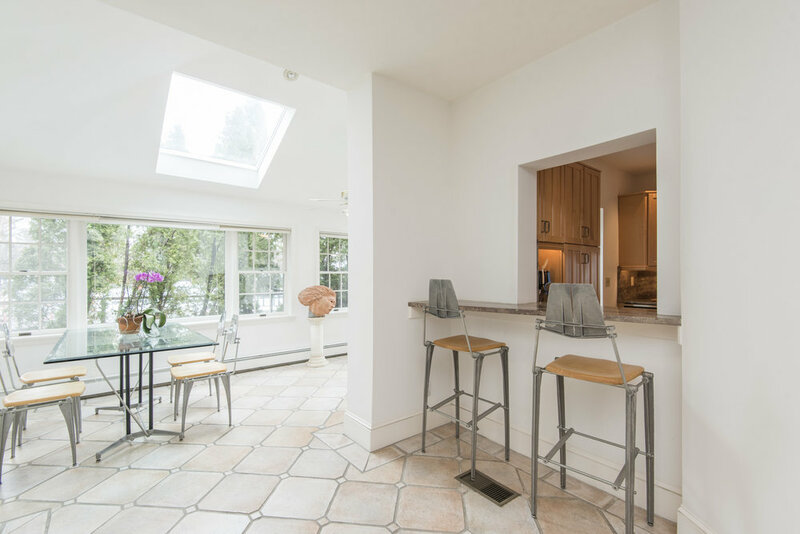 A large skylight bathes this room in natural light, creating the ideal location for an artist's home studio. 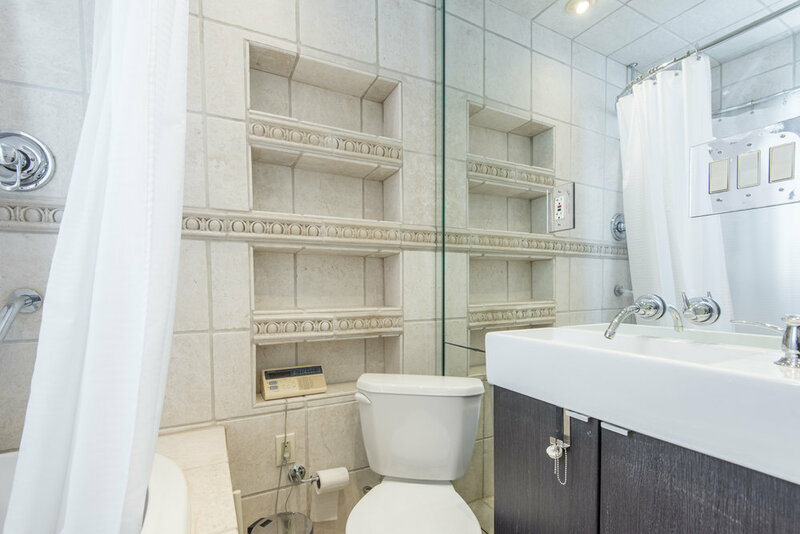 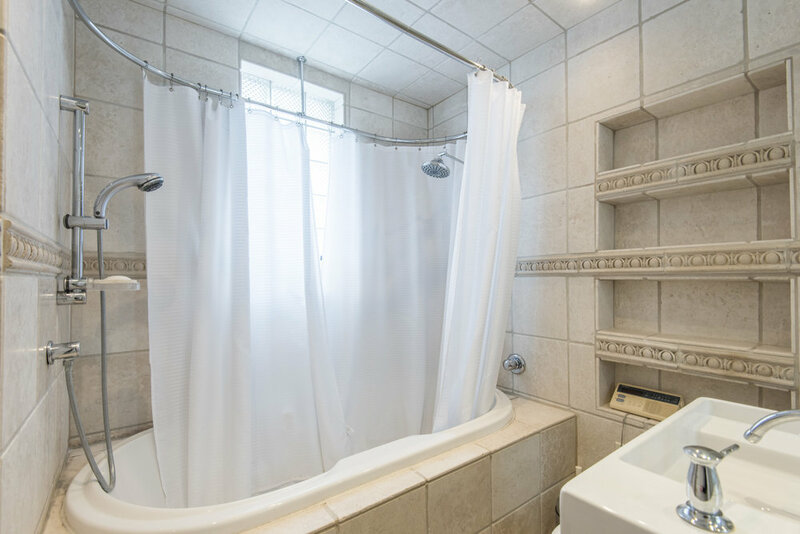 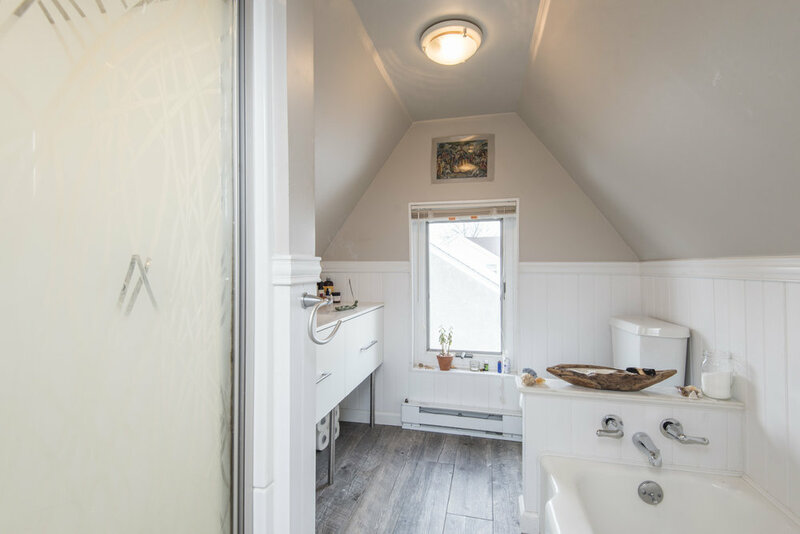 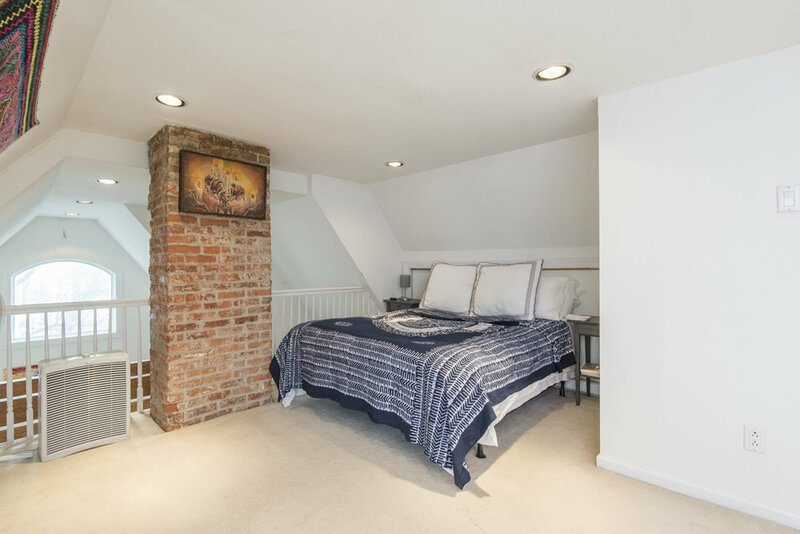 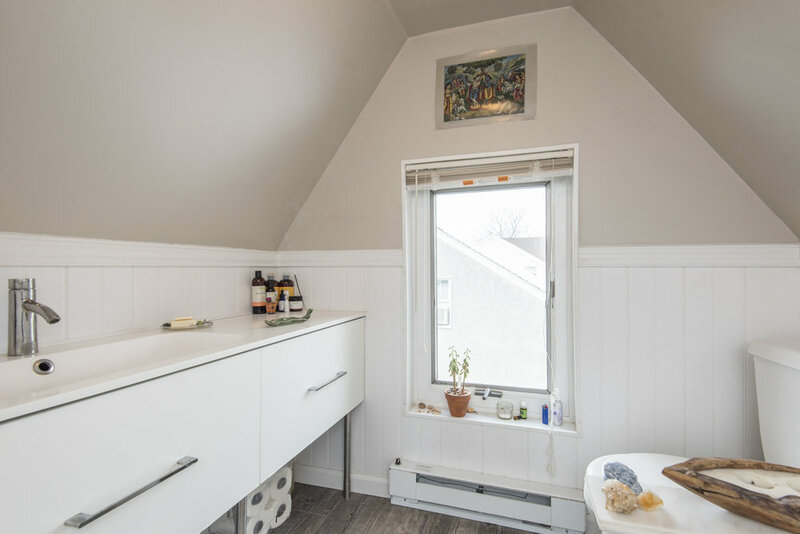 Upstairs, you'll find the master and guest bedrooms, and a full bath with over-sized jetted soaking tub. 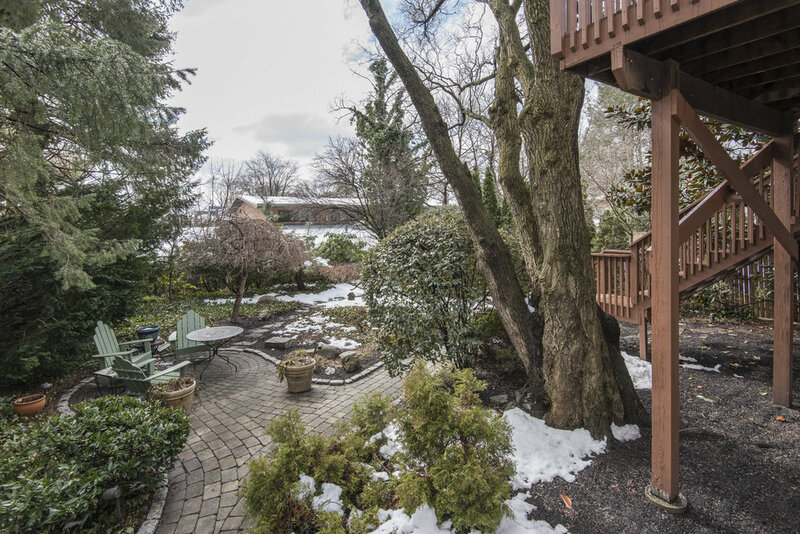 Exit the home into the professionally landscaped rear yard, where spring will bloom in the coming weeks, creating an idyllic oasis right at home. 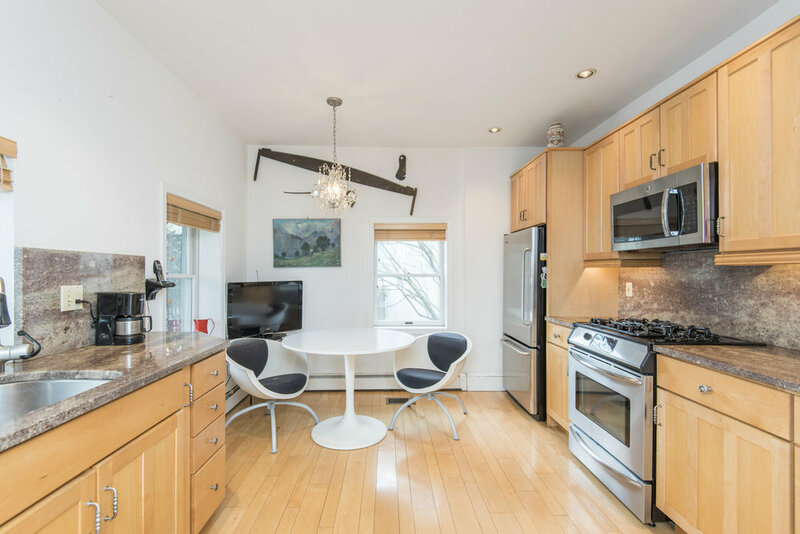 Prepare to fall in love with 212 Elm Terrace! 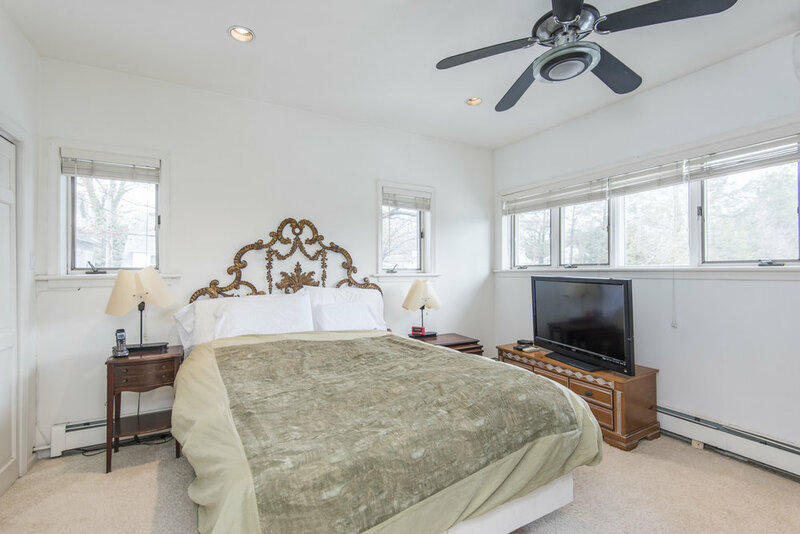 For additional information see link below.